The University of Oregon benefits office is offering on-campus retirement counseling to answer benefit-eligible employees’ questions regarding tax-deferred investment and optional retirement plans. 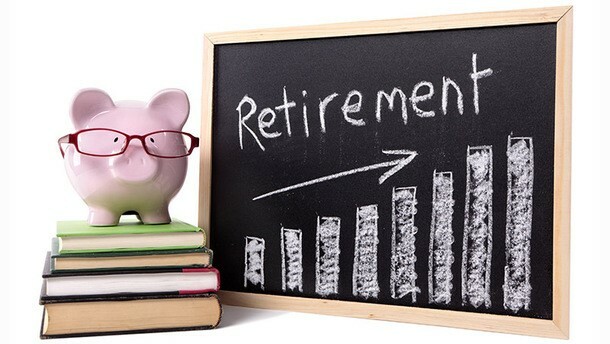 A limited number of financial planning workshops are offered with retirement planners. Fidelity counseling sessions are July 27, Aug. 3 and 21, and Sep. 26. Reservations for the Fidelity workshops are available online or by phone at 1-800-642-7131. Room locations and times are provided when the reservation is made. TIAA counseling sessions are July 17, 18 and 19, Aug. 14, 15 and 16, and Sep. 4, 5 and 6. Appointments can be scheduled online or by calling 1-800-732-8353. Public Employees Retirement System and Oregon Savings Growth Plan will hold its annual retirement expo on Oct. 11, from 10 a.m. to 8 p.m. at the Salem Convention Center. The expo offers workshops on a variety of retirement topics including early retirement planning strategies, introduction to OSGP, Medicare and health insurance, and strategies for those nearing retirement. Registration is required. Visit the PERS/OSGP expo website for more workshop information and to register. Employees can learn about retirement education opportunities on the HR website.